The OPPO F9 comes with an impressive 6.3-inch bezel-less screen that features a resolution of 2340x1080 FHD+ and an aspect ratio of 19.5:9, a super-high screen-to-body ratio of 90.8%. Read more about OPPO F9, here. 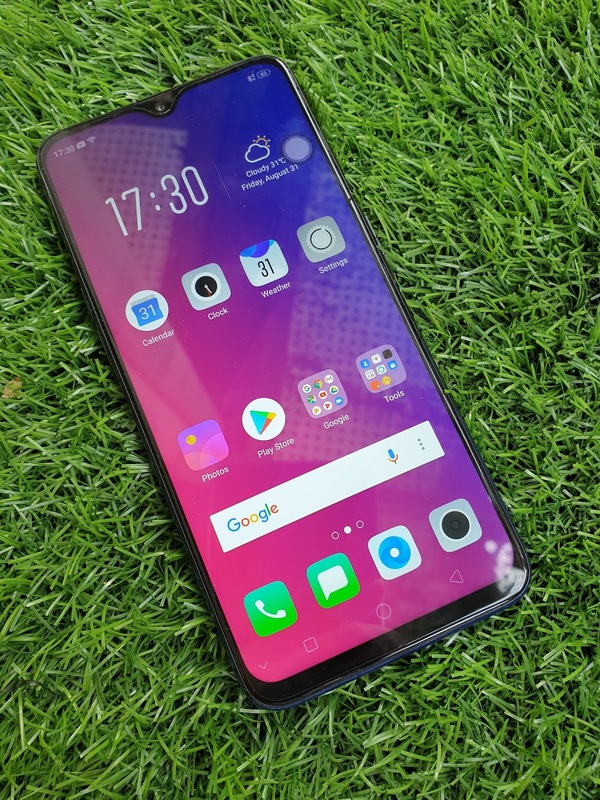 For this round, we will featuring the OPPO F9. The waterdrop notch on the Oppo F9 gives it an impressive 90.8 percent screen-to-body ratio. 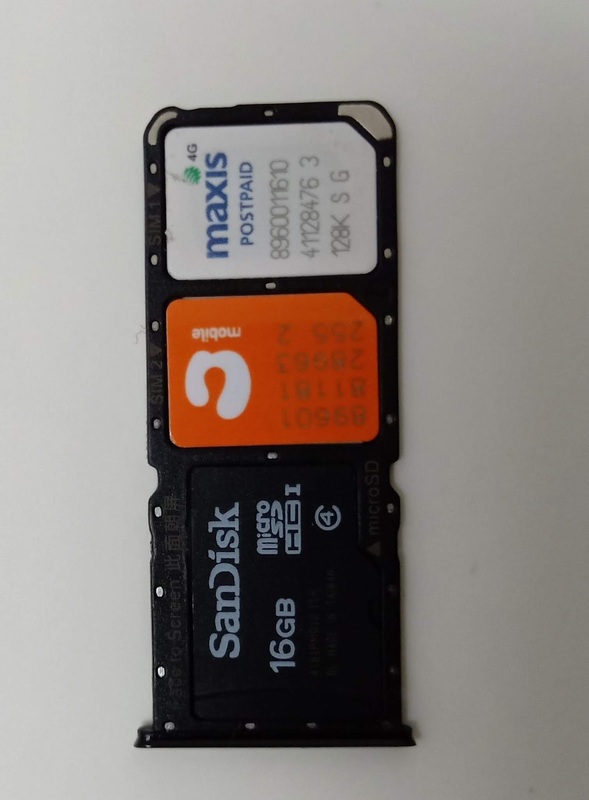 The unique notch houses a 25MP selfie camera. OPPO F9 comes with a shimmering colors diamond design which shifts between the two colours at different angles, it is lovely to look at. 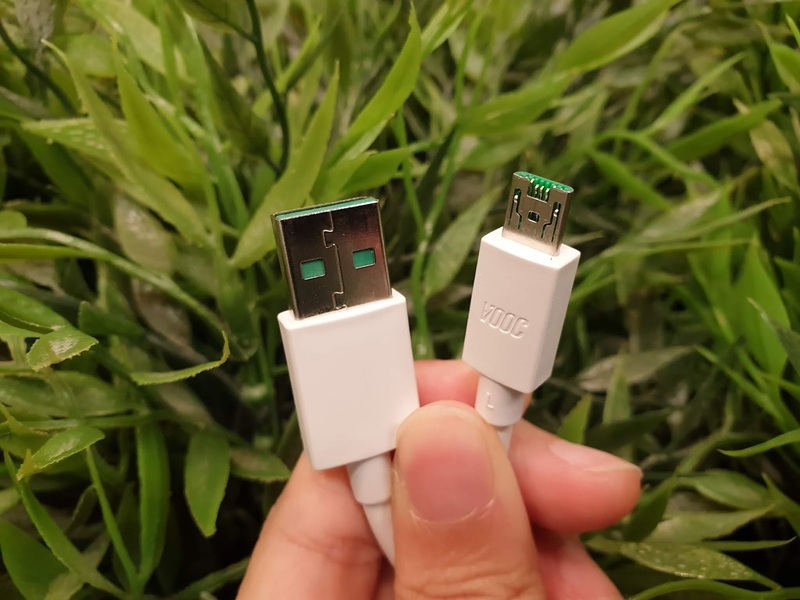 The OPPO F9 also build in with VOOC Flash Charge. 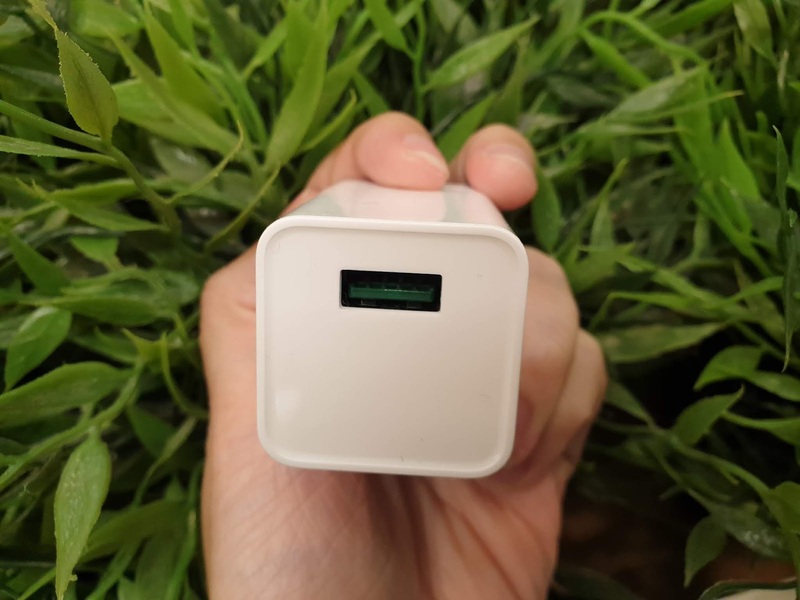 With the VOOC Flash Charge, OPPO F9 is able to receive 2 hours of talk time after 5 minutes charge. 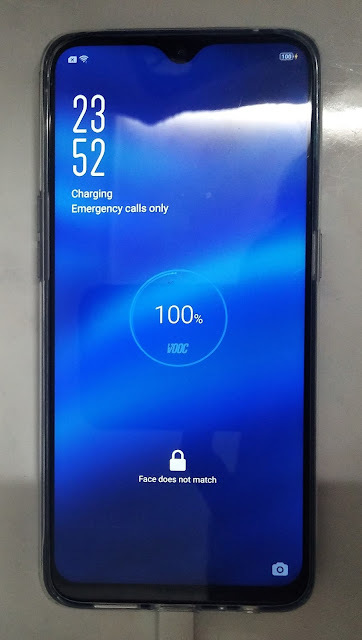 Fully charged OPPO F9 needs around 1 hours 10 minutes* (start from 2%). 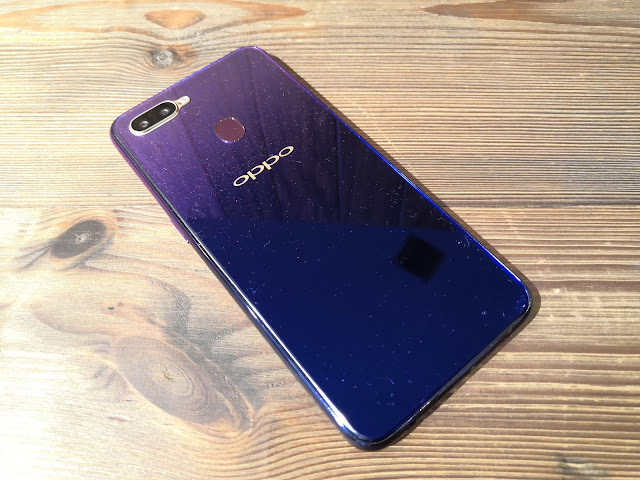 The Oppo F9 is now available in Sunrise Red, Twilight Blue and Starry Purple colours. 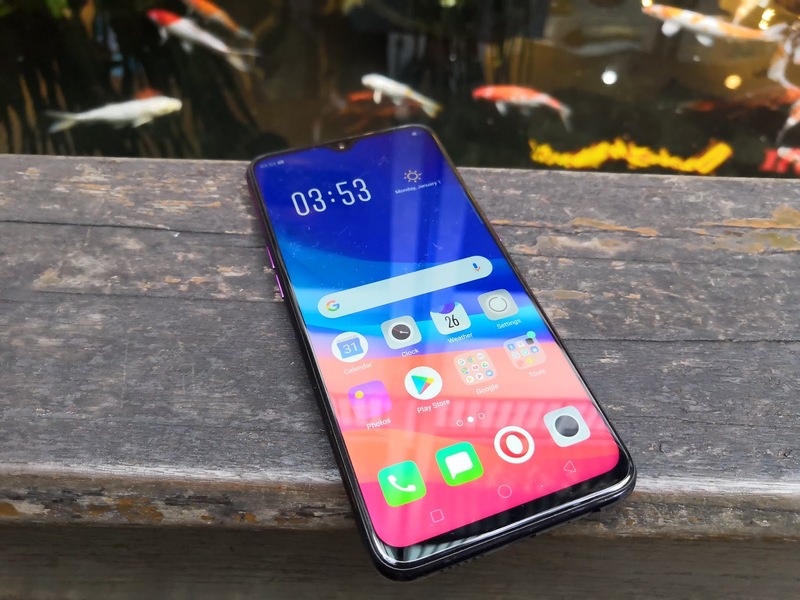 Read more about OPPO F9 Starry Purple, here. OPPO F9 built in 6GB RAM and 64GB internal storage. And the OPPO F9 comes with a hybrid SIM card slot (recognize two nano-sized SIM cards) and also microSD card in the same tray at the same time. Furthermore, OPPO F9 camera mode also available in portrait mode, AI-based scene recognition, AI Beautification, AR stickers, and Slow Motion video mode. 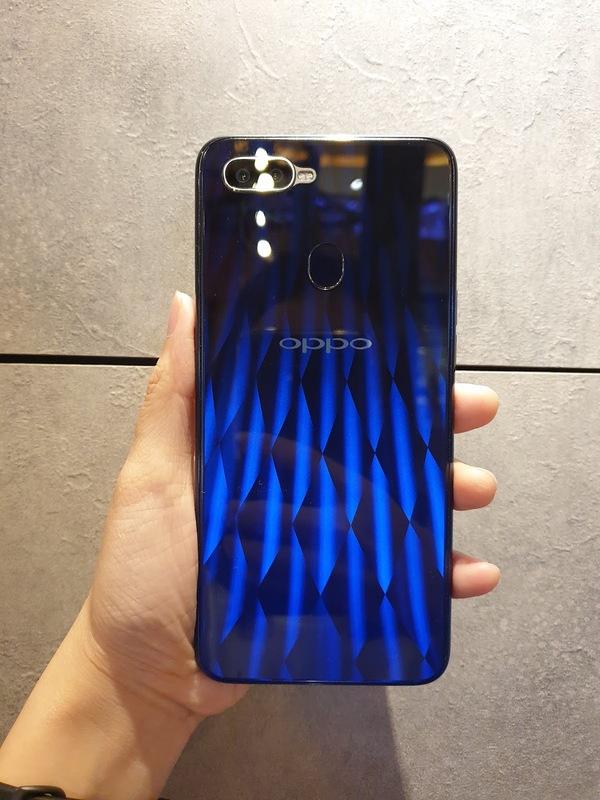 There is still a lot other feature for the OPPO F9. Please do watch the video below.